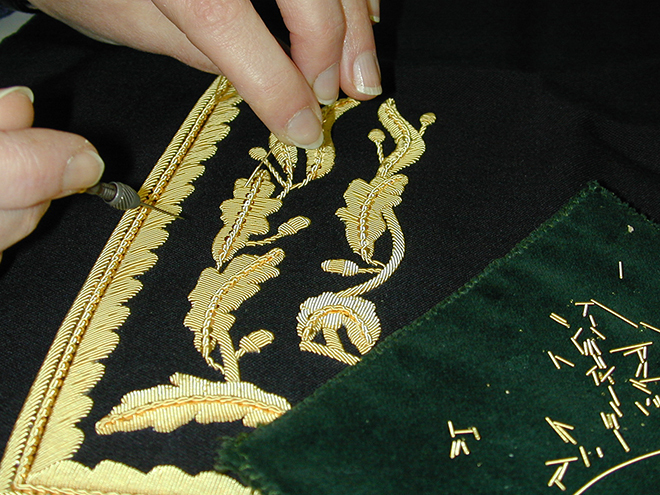 Albrecht Bender GmbH u. Co is an internationally active company based in Germany. It was founded in 1864. Today, the family-owned business is run by the third generation. 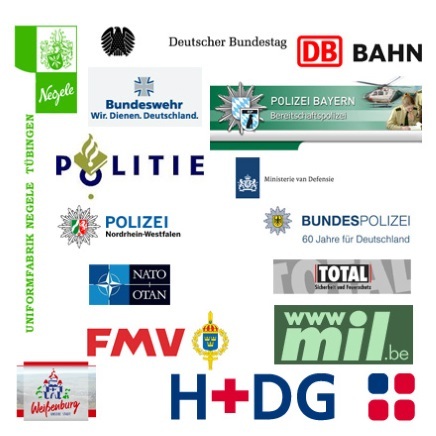 Among our main customers, we count the German Armed Forces (Bundeswehr) and the Police forces of the different German federal states. We exclusively supply public authorities, industrial clients, traders and other businesses, but not clubs and end users. Photovoltaics (PV) describes the transformation of solar radiation into electricity by using photovoltaic cells, which are, in most cases, made of silicon. These cells are connected to form so-called photovoltaic modules. On December 15, 2010, we have put into service a photovoltaic system, located on the roof of our production facility. The system covers a surface of approximately 2,000 m² and has a power rating of just under 300 kW, which is enough to satisfy the energy demands of 100 average private households. Using the solar electricity generated by this PV-system allows us to reduce our carbon dioxide emissions by approximately 210 tons per year. This is our small contribution to the fight against the greenhouse effect and how we take responsibility for the future.